Just one week left until Varsity 2019! Are you #VarsityReady? 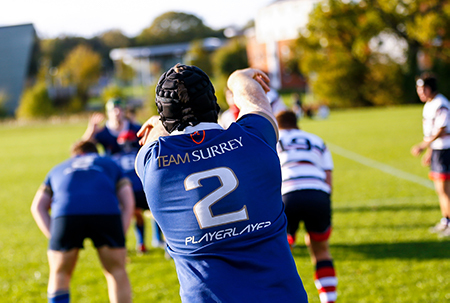 It’s the final day of BUCS this season for our Team Surrey clubs, and some of our players’ last ever matches. If you’re heading to the Sports Park to compete or support, why not grab a Varsity tee from the check-in desk?